How to Change Application Domain in WordPress? /WordPress hosting /How to Change Application Domain in WordPress? open your WordPress administrative area -> Go to Settings -> General. Below the WordPress address (URL) and the Site address (URL) fields type the domain that you want your application to work with and then apply save the changes. 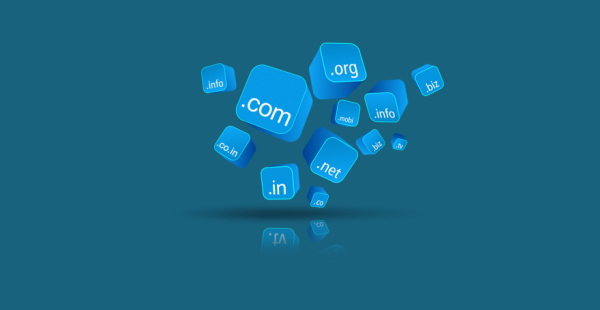 Now your website will work with the newly stated domain name. The same adjustment is effective if you wish to add “www” to your domain.